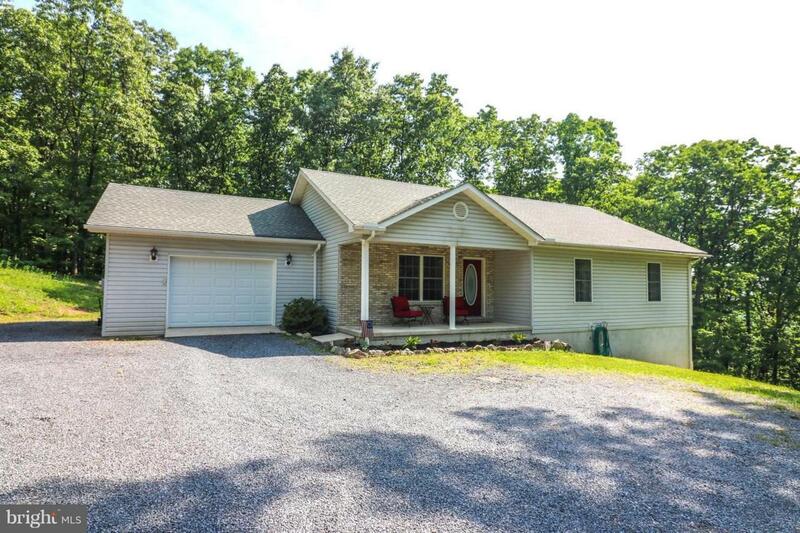 108 Blackthorne Ridge Road, AUGUSTA, WV 26704 (#1000425472) :: Eng Garcia Grant & Co.
COME AND SEE THIS IDYLLIC HOME WITH THE SOUGHT AFTER MAIN LEVEL LIVING AND ATTACHED GARAGE. THE KITCHEN IS A COOK'S DREAM WITH PLENTY OF SPACE AND STORAGE. A NEW AND BIGGER REAR DECK IS BEING INSTALLED FOR GREAT ENTERTAINING SPACE WHILE ENJOYING THE WARMER WEATHER. 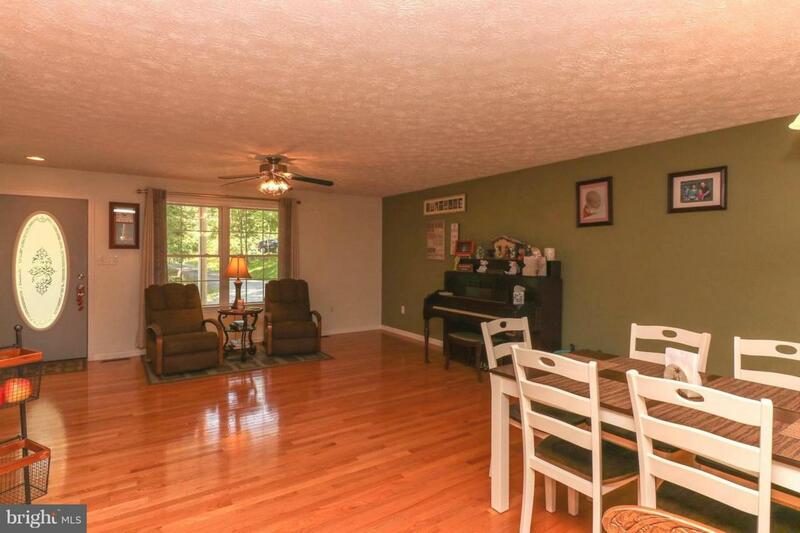 SPEND COZY NIGHTS IN THE LARGE FINISHED BASEMENT. THE KITCHENETTE AND FULL BATH IN BASEMENT ARE PERFECT FOR WATCHING MOVIES OR HOSTING FAMILY AND FRIENDS FOR THE BIG GAME! THE THREE BEDROOMS BOAST ABOVE AVERAGE SQUARE FOOTAGE AND THE MASTER BEDROOM HAS ITS OWN MASTER BATH. 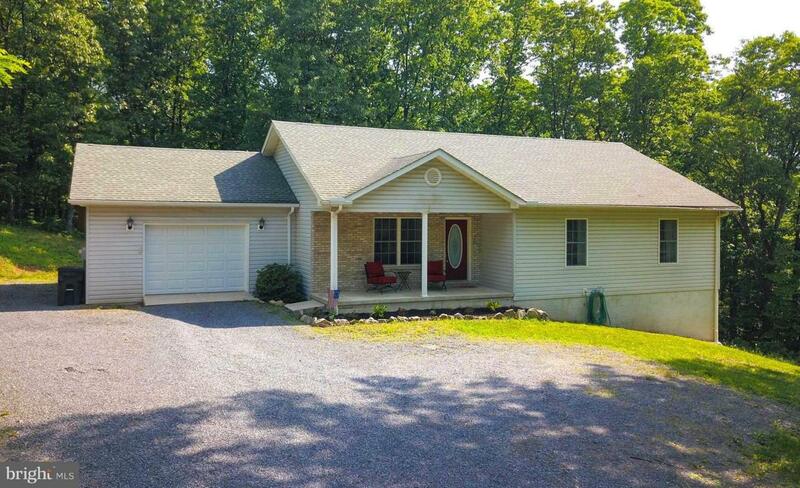 THE MOSTLY WOODED NEARLY 4 ACRES MAKES LAWN MAINTENANCE A BREEZE AND PROVIDES PRIVACY. 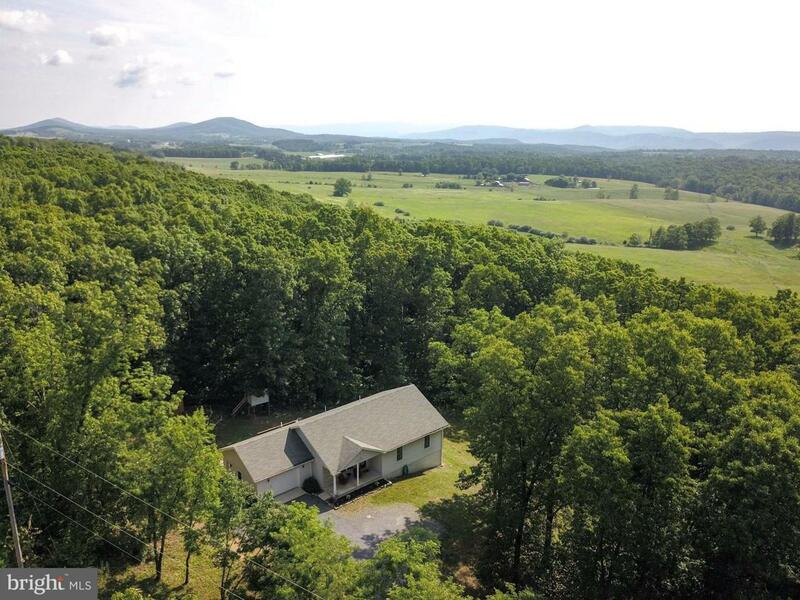 THIS HOME IS ABOUT 34 MILES FROM WINCHESTER, VA!